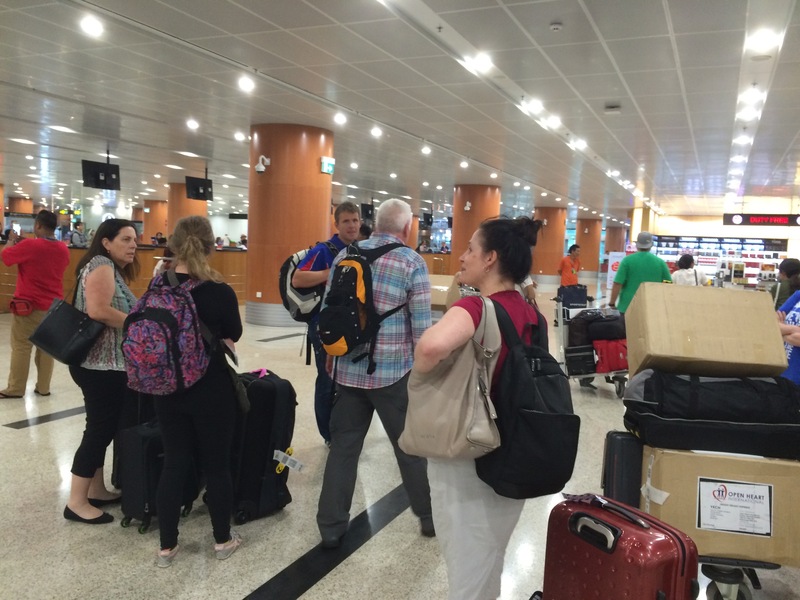 At the crack of dawn, after months of preparation, the Open Heart International (OHI) team gather at the Sydney International airport check-in line. Some meeting face-to-face for the first time. It was not what you would expect. There was no over-excitement or intense flurry of logistics management. Instead, what I observed was a low key gathering of highly skilled, committed individuals, offering up their time, expertise and experience in the hope of saving children’s lives. 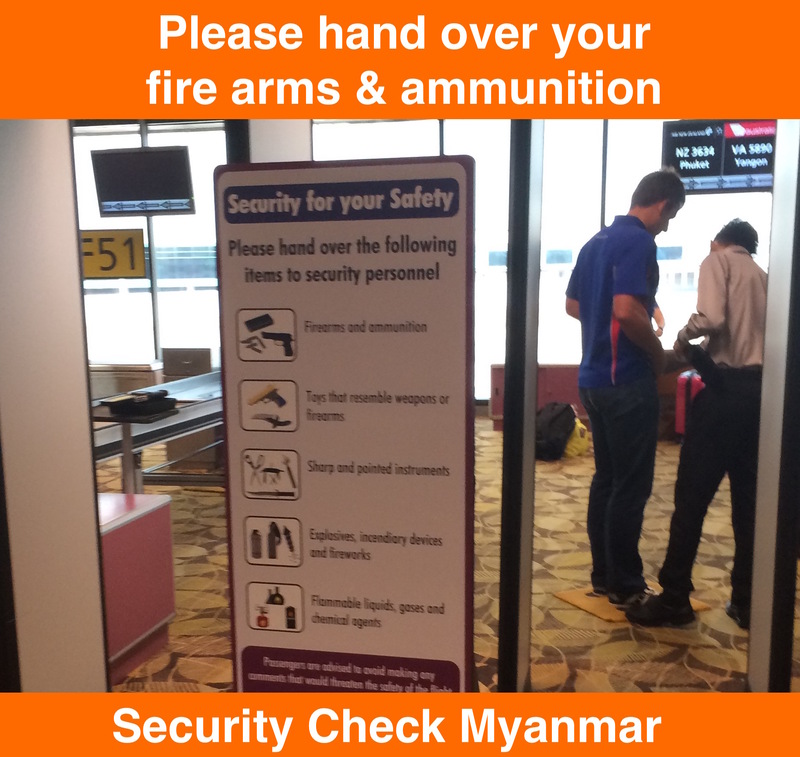 Even the travel warning by the Australian government for the Rakhine State (a long way from our destination in Yangon) and Myanmar borders, following armed clashes the day before, couldn’t keep this team from going. Being the only non-medical person in the team, as I stumbled up to them overloaded with camera gear, suitcases and completely exhausted after clock watching all night, I was instantly struck by the easy-going nature of the team. While we waited in the queue, I wondered if their calm presence was because they had exhausted themselves as I had, with nervous and frenetic preparation for the trip beforehand, but realised instead that I was witnessing ‘quiet achievers’ in action. They didn’t even notice the abuse slung our way by a passenger behind us, who let fly when our team’s stragglers joined us in the queue. 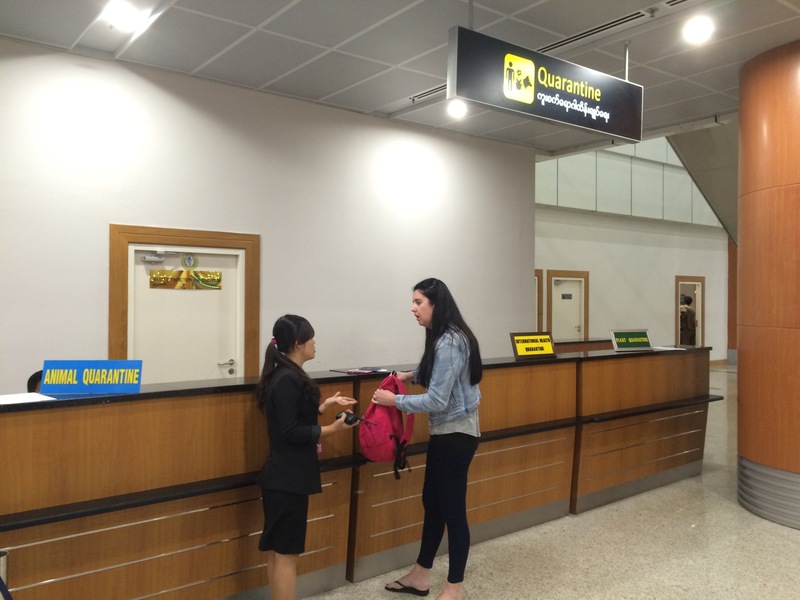 You see it was vital we check in as a group in order to share the luggage allowance. This was how we were to get the boxes and boxes of medical equipment across to Myanmar The one or two group members who did notice, just let the man’s abuse float by. I started to wonder if the Buddhist qualities of the Burmese had rubbed off on them over the years. Inspired instead by my newfound team mates reverence for the good and bad that comes your way, I held back and instead just mouthed a weak sorry to the suffering man. Perhaps like me, he was a sleep deprived clock watcher. 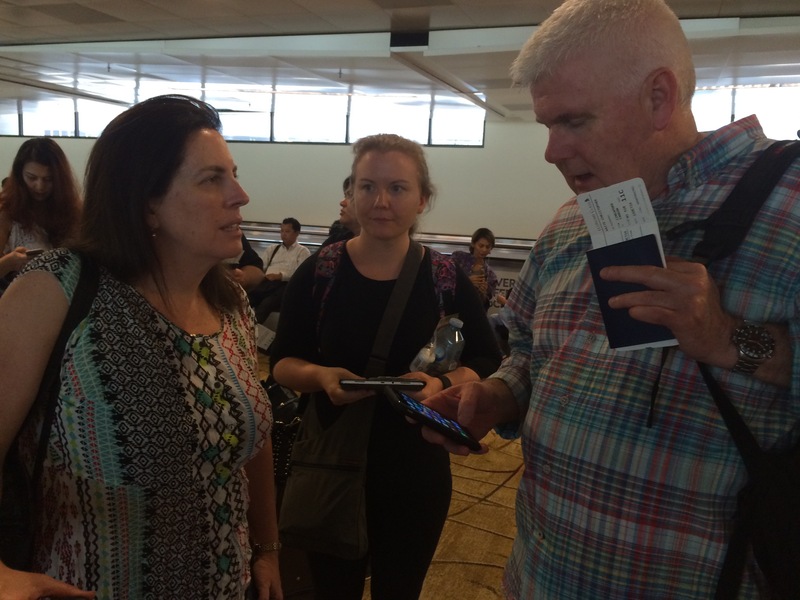 It wasn’t to end there… upon boarding a very large plane, with a great many passengers, guess where I was seated? Yep, next to the abusive man and his wife. But that’s not all, not only was I to spend eight hours on a flight beside them, I was seated 3rd row from the back exit. And unfortunately being the avid movie watcher that I am, my anxiety started to escalate as it’s always the passengers at the back of the plane who seem to get sucked out in those action flicks. In that moment, all I could envision was the plane going down in flames, everyone screaming desperately for their lives, and this man and his wife trampling me, right before I was sucked out of that exit door, my clothes stripped off by the velocity (which I’ve also seen happen in plane crash movies) and my naked body flung off spinning rapidly, as it plummeted to earth. So I sat, stunned by my bad karma, looking desperately around for a solution, when I noticed Chris Waite, the co-ordinator of all the Myanmar trips, seated one row in front of me, next to the only other check-in line aggressor – a woman who had also made it known that she didn’t appreciate the ‘queue jumping’ and who had made a considerable effort at the old ‘furious glare’ just to let us know how uncool we all were. All Chris and I could do was giggle. 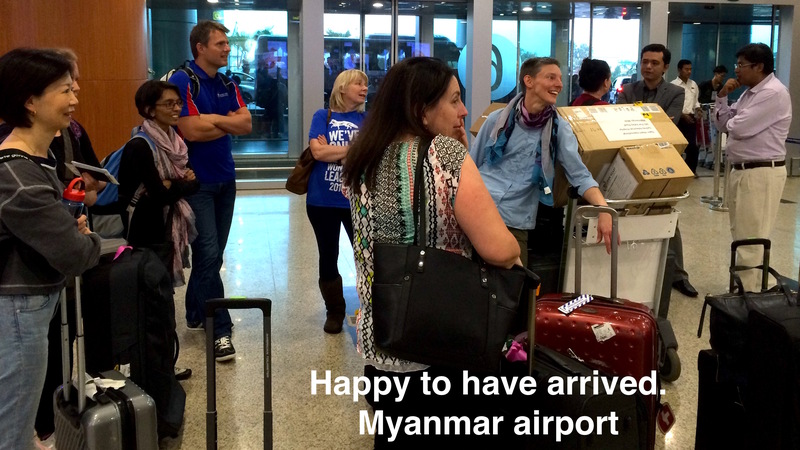 Eventually, 22 hours after leaving home, we arrived at our Myanmar residence. And as I fell fast asleep in a fluffy bed, all I could think of was how lucky I was that such a wonderful group of human beings had allowed me to join their team. And what a beautiful lesson I’d learnt, to allow others to have their negative dramas without taking it on or trying to fix it. Tomorrow we meet our little hearts of Myanmar.